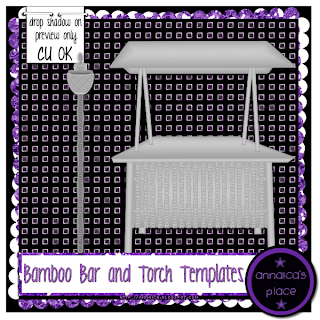 New bamboo bar and bamboo torch commercial use templates! Will be available soon to download. Templates are suitable for full size or tagger size. 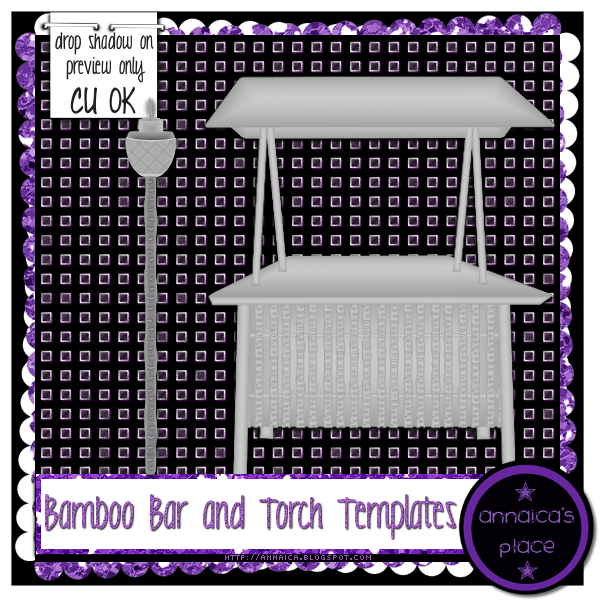 Bar has 18 customizable layers and torch has 10 customizable layers.